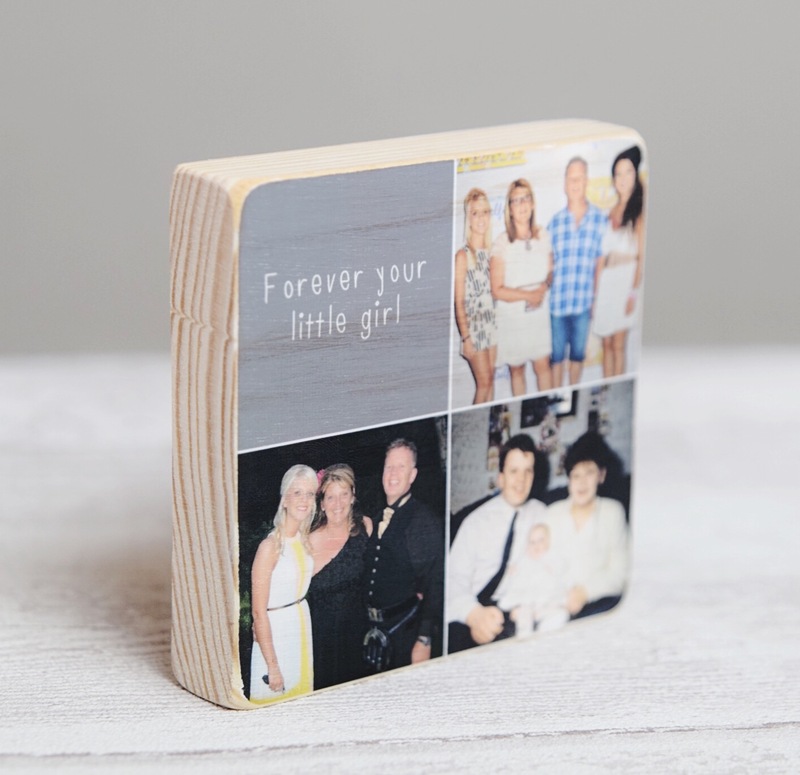 A gorgeous free-standing personalised wooden photo block to display your treasured photos. 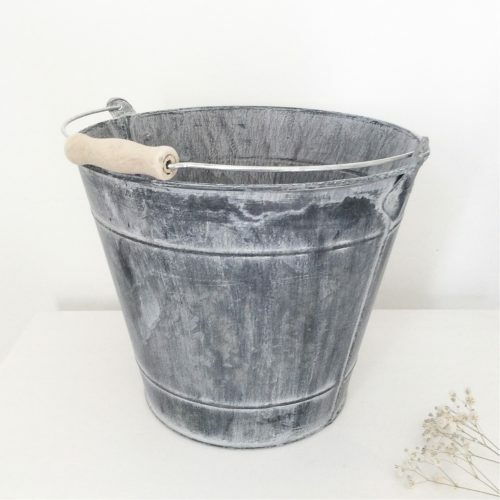 Hand crafted from solid pine wood with a light coat of white paint on the front. 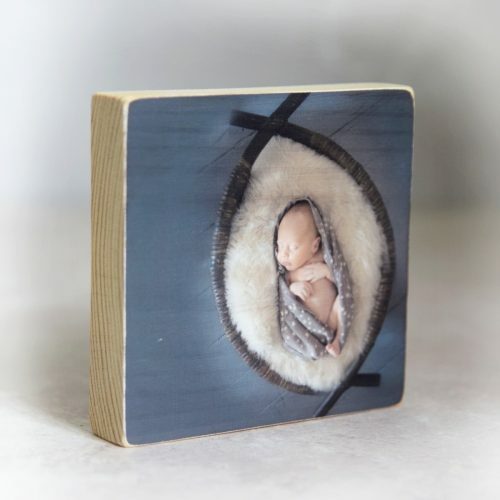 If you would like a more vintage effect with the wood grain showing through, please see the product – ‘Photo Block Natural wood’. 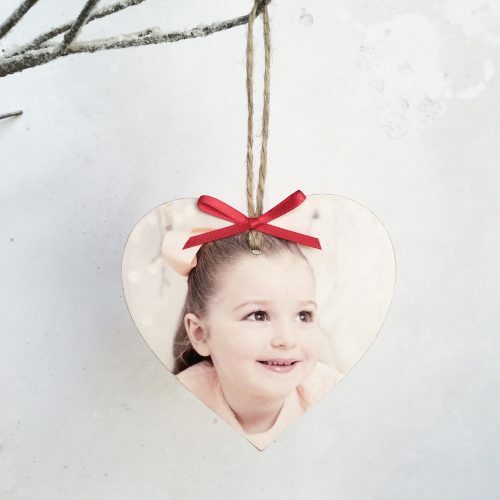 Double sided is available for an additional £4 (please select this option below). 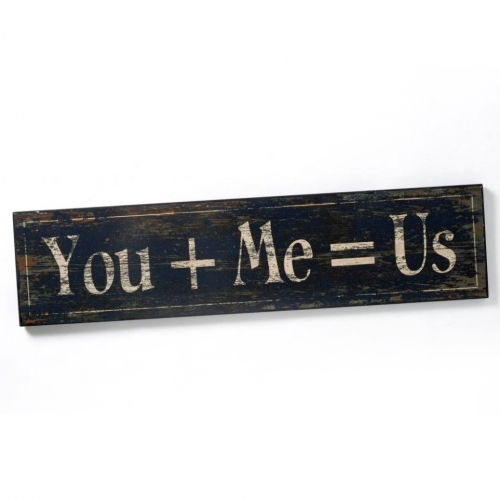 Each free-standing plaque measures approx 9.5cm x 9.5cm. Please upload your photo below, and select if you would like your photo in colour or black and white. 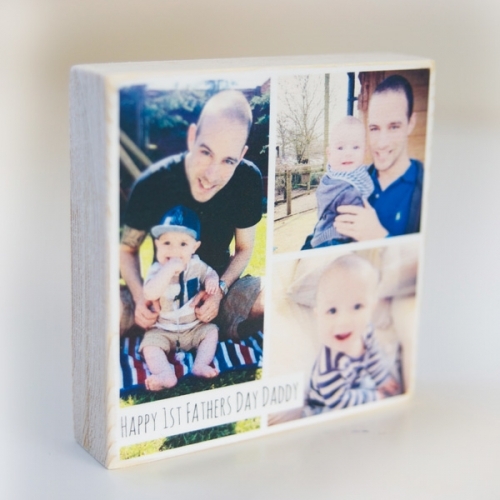 If you would like a collage photo block, please create the collage and upload it as one square photo. If you would like a short message on the block please enter this in the box below. 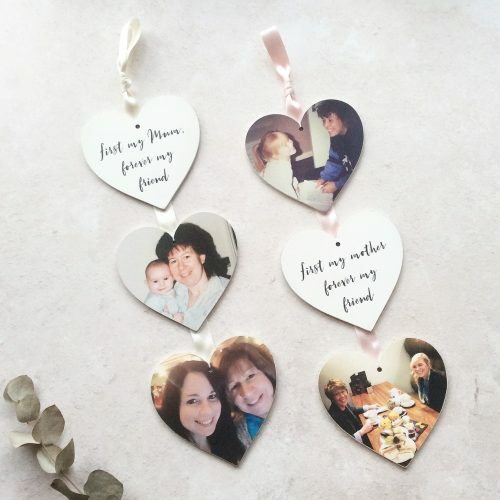 Photos can take a few minutes to upload, if you have any problems please email them after you have ordered to info@lauragodbold.co.uk with your order number. When selecting photos please use as high quality photos as possible. Due to the handmade nature of these products, please allow approx 2-3weeks for your item to arrive.